To make an appointment with Dr. Patrick Culligan at the Center for Female Pelvic Health in New York City, please call our office at (646) 962-9600. In this video, Dr. Culligan speaks about his clinical experience & expertise in urogynecology. Dr. Culligan is a Professor of Urology and a Profesor of Urology in Obstetrics & Gynecology at Weill Cornell Medicine. His clinical focus for patient care is Urogynecology, also known as Female Pelvic Medicine & Reconstructive Surgery. For more information on Dr. Culligan, please visit his web profile here. 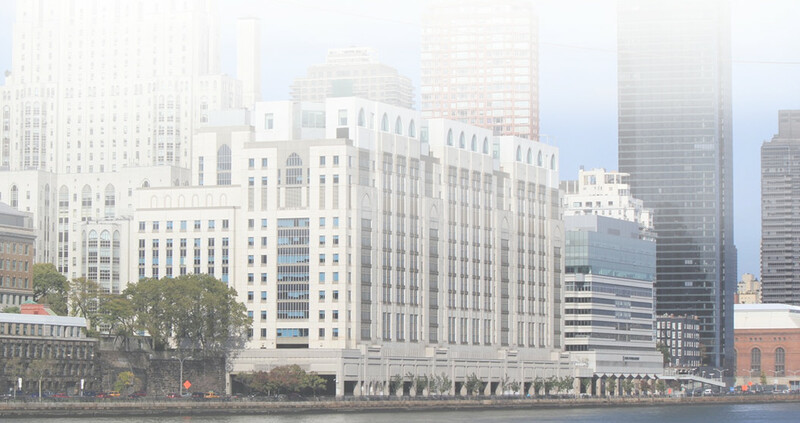 For additional urogynecology health resources and information on the clinical services provided at Weill Cornell Medicine in NYC, please visit our urogynecology clinical conditions webpages.